I got my Ipsy bag in the mail a few days ago and I definitely was NOT inspired to walk on the wild side and rush to get this put up. Honestly for myself personally, this bag was a flop...well the contents at least, the bag itself is cute. I'm glad that Corrinne from Galactic Lacquer reminded me to check my Glam Room or I would have gotten overly excited and impatient about this bag! Okay, I'm being way too much of a negative Nancy! Let's just get right into it. 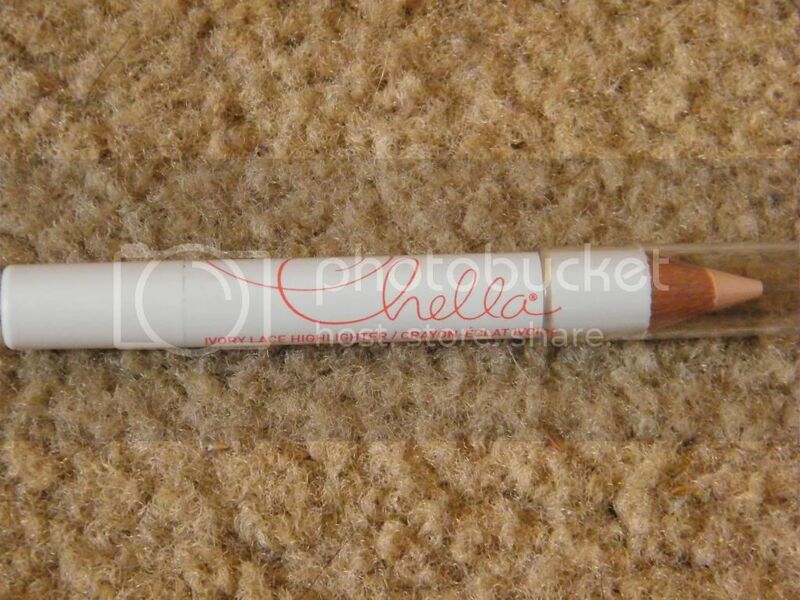 I've heard of Chella before because we have gotten their eyebrow gel in a previous bag. I've slightly used it, but like I've said before. I've got thick eyebrows so I am NOT that into doing them. I'll probably try this in my inner corner, but not promises. 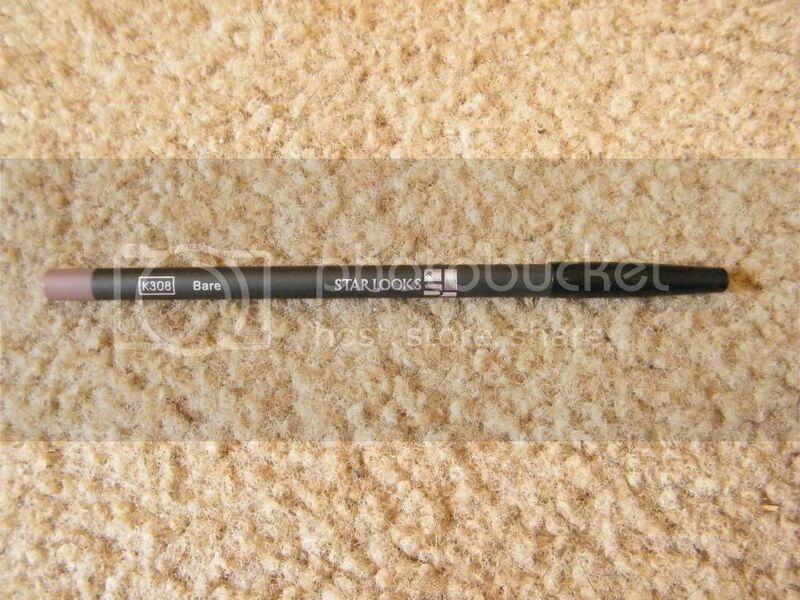 I don't own any lip liners, but I definitely know that this one wont get any use. I've swatched it and pffft. It's kind of like a taupey-brown/grey? I don't know but I definitely don't have any lip colors to match it and it definitely would NOT look good on me...at all. Okay, so this may be the ONE gem out of this bag. 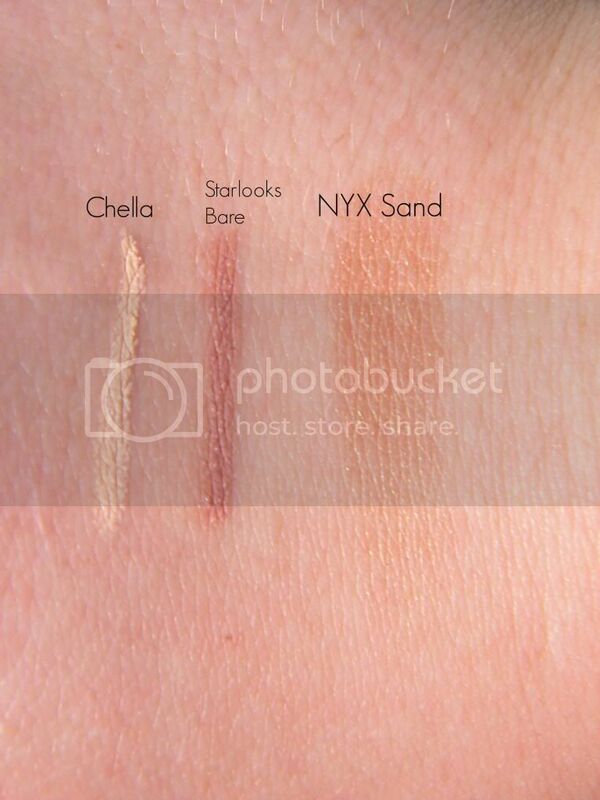 Granted I wont use it as a blush because 1) I don't wear blush and it's too "shimmery" for me. 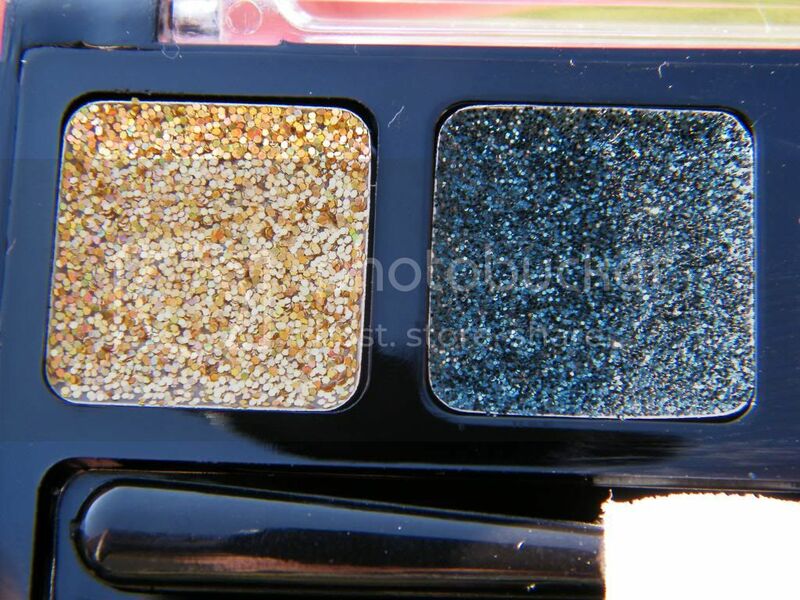 Mixed with my oily skin I would look like a train wreck of a disco ball BUT since it's a really pretty gold color, I'm going to try it as an eye shadow. So, I don't wear eye lashes and I probably would have a reaction to the glue anyways. False eye lashes give me migraines, so I tend to avoid them at all costs. 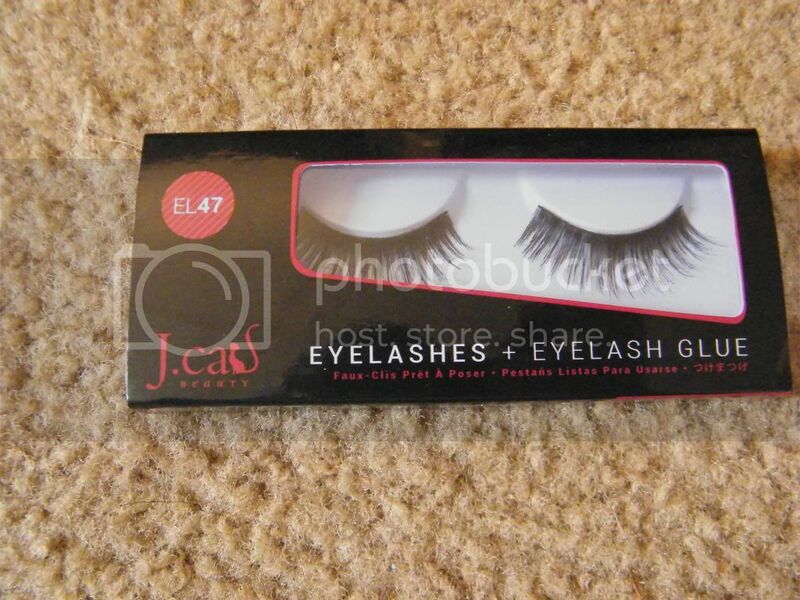 These are okay, but you can kind of tell that they are cheap, they look similar to elf lashes quality wise.. but like I said, I've not tried them so I can't vouch for how they are. Okay, I'm going to go on a mini rant here. 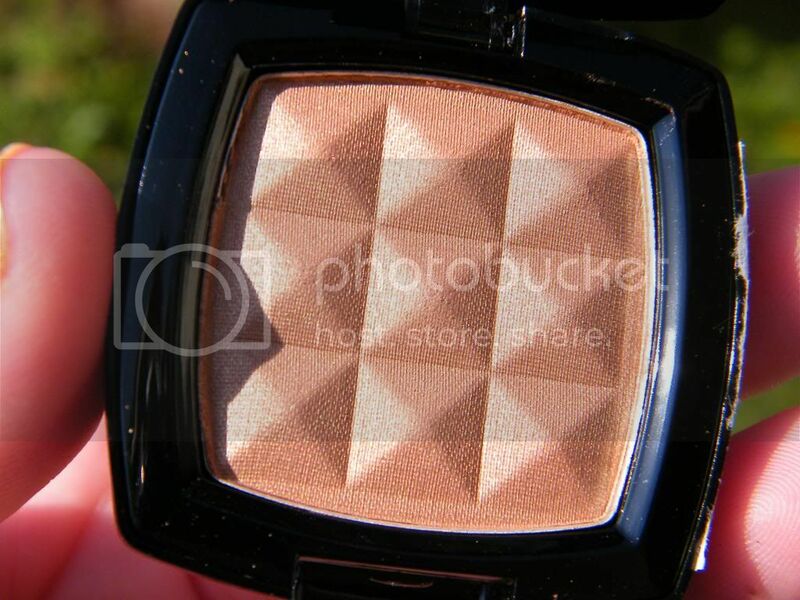 This is the one product in the bag that extremely pissed me off, like you have no idea. They should put a WARNING ON the palette saying it is not eye safe. Let me say that again DON'T USE THIS ON YOUR EYE LIDS. If you do, I will hunt you down.. Kay? Seriously, it's just craft glitter in some "gel" binder. Ipsy does say on their website to not use this around your eyes and JCat says that it is safe to use around your eyes if you use caution. BUT the only reason I know that is because My sister told me about Ipsy having the warning. They should have put it on the dinky card that they put in the bag. 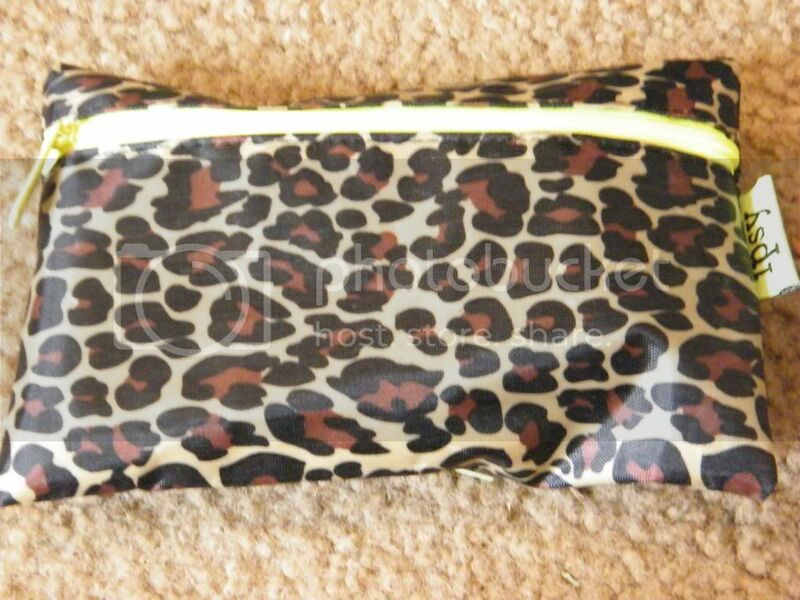 How many people do you really think check their glam room AS SOON as they get their bag. I don't. I check my Glam Room ONCE and that's just to see what I am getting in my bag. That is what most people do. I think someone needs to make a public statement, to not use this around your eyes! I don't want anyone going blind because it's not stated anywhere.. Anyways end rant. Anyways, what did you get? I heard there was some great variations between bags. 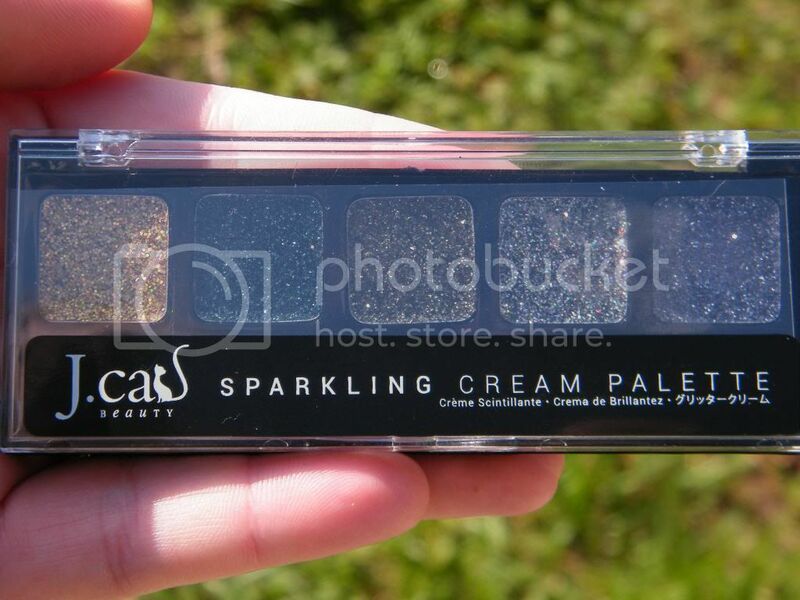 Sorry Ipsy, but a) that is a sucky bag and b) wth are you sending out glitter eye products that aren't eye-safe?! Major fail! !